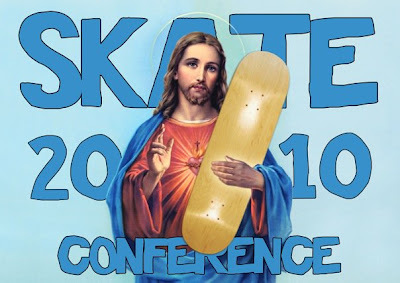 One of Rob and Boris's friends, Dave, organised the Christian Skaters Conference this year and we went down to check it out. As we all wanted to go, Des and I just went down for the day to check it out then came back so we could go to the graduation of the January Waves DTS and then cover Boardstore. It was held in Tweed Heads down on the Gold Coast and was planned to be a few days of fellowship with various speakers and an outreach youth event. I was fortunate enough to be there when Rob spoke about what we do in One Friday Ministry on the coast which was really refreshed in my heart the reasons I am here and what I am working towards. 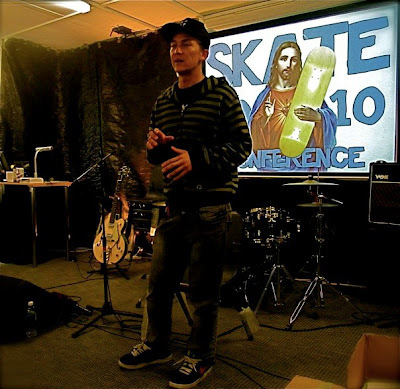 They had flown over pro skater Josh Harmony to share some of his music and he also shared his testimony, reminding us that amongst everything we do in ministry, the most important thing is our relationship with God. A really well timed message for me to hear with everything I've been filling my time with trying to "get done." We were also blessed to have Stan Walker who won Australian Idol lead worship on the morning I was there. We couldn't stay for the youth event but I heard it went really well and it was good to meet other people in skate ministry in Aus. Dave did a really good job organising it and I hope it happens again next year.